Coming from a very rainy part of the world, I truly understand what it feels like to get soaked from head to toe and to almost ruin, if not ruin, a pair of shoes from constant rain and no protection. Having had several of these experiences and being tired of them, I wised up and invested in a pair of cheap galoshes. Now I won’t get caught without them in certain cities and times of year. Yet it is strange that hardly anyone else wears them, at least from what I have seen and heard. Most people tend to frown upon them for their somewhat unattractive look. 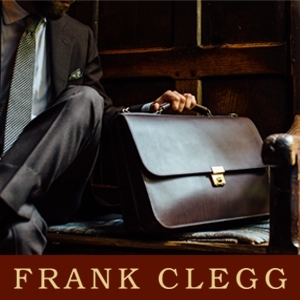 While I do agree that the old school cheap-looking black galoshes are ugly I say that the one’s who frown upon them, while their shoes get wet, are the fools! 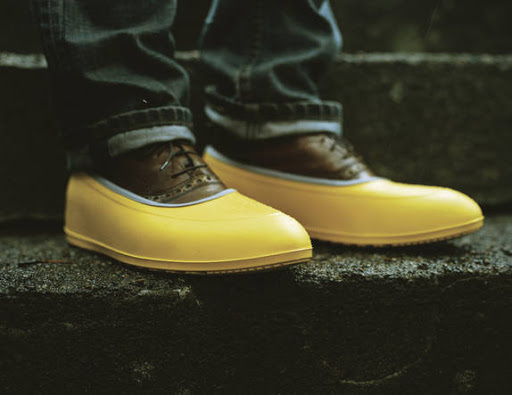 But as of recently it seems that times are changing and galoshes or other forms of rain protection footwear are becoming increasingly more popular and trendy. So trendy that they can easily cost you up to $100, which seems ridiculous to me. There is a brand called ‘Swims’ (pictured below) that has a brand of galoshes (men’s and women’s) that run about $85 and come in all colors and shapes. While I don’t agree with the pricing I will say that they do look a 1000 times better than the classic galoshes by Tingley (pictured above). They seem to encompass the shoe better leaving less space between the galosh and the shoe, in awkward places. The other option is the Wellington boot. This year, the wellington boot by Hunter, was a big hit in the US. 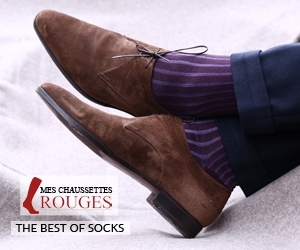 It literally became a fashion accessory for women and a must-have for trendy men. While this boot has been a long-time staple wardrobe piece in England (for practical use) it is just now catching on in the America even though I swear it has been raining here in the States since the dawn of time. Just goes to show you how powerful a trend can be. A boot that has been regarded as ‘not stylish’ since style began in America to now being the biggest trend and fashion statement. 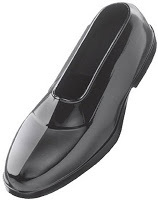 And like I said before, galoshes will be the next big thing, you can even find ones for women’s pumps that come in purple (and probably many other colors) by that brand, ‘Swims.’ You can also find galoshes for men’s dress boots (pictured below) by a brand from the Philippines: Ready For Rain. 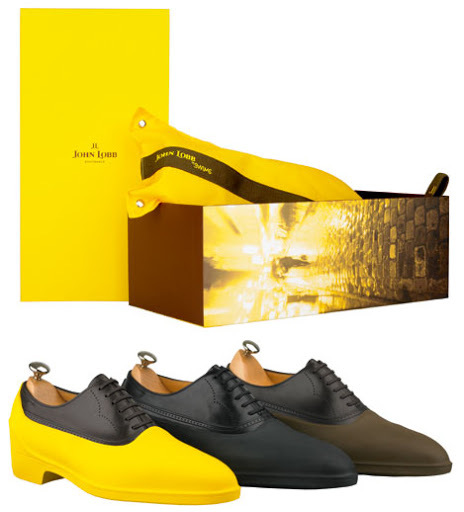 If you really want to get fancy you can purchase John Lobb galoshes that will set you back 110 British pounds which is the equivalent to about $170. They do look nice but seriously? However, I guess if you are spending $1500 on a pair of shoes, what is another $170? 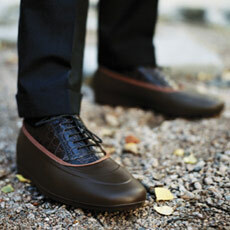 Bottom Line: Galoshes are good!! 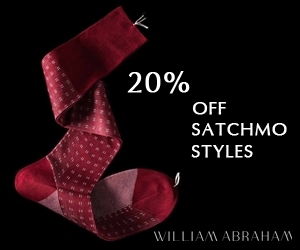 Use them and your shoes and your wallet will appreciate it over the long run. Very interesting and amazing prices!! !Thank you for the insite. 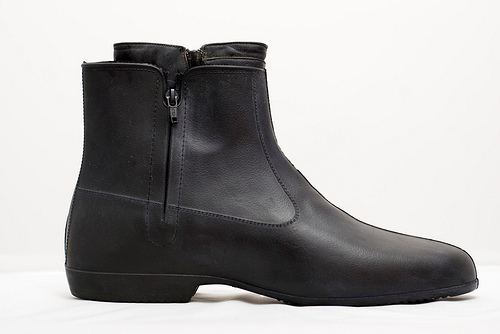 i have found that the men’s Servus dress zip boots by are best. They are 10″ tall and protect my shoes against severe rain and bad snow storms, as well as against the salt that is used to treat snowy streets. Shoes have become very important and rubber boots protect them.